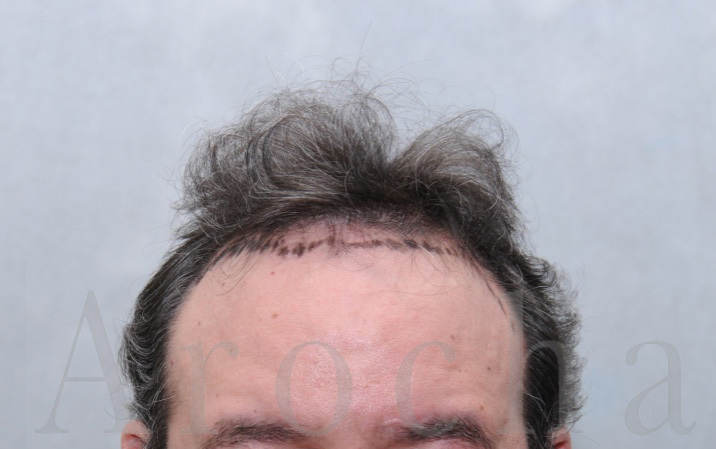 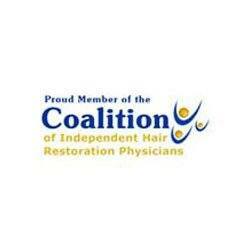 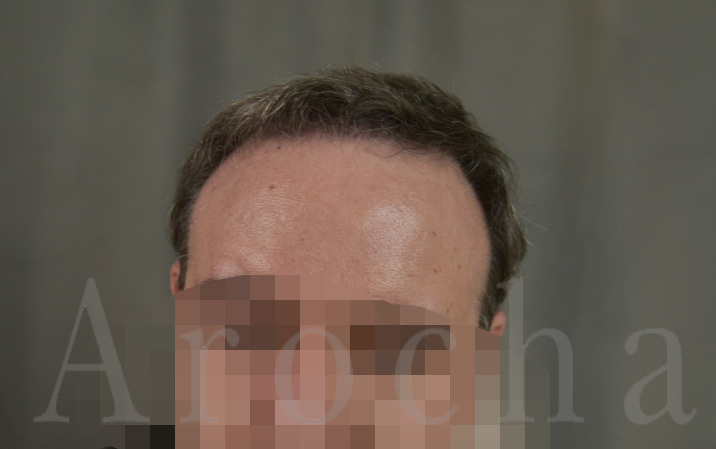 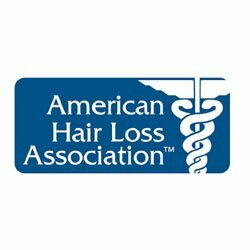 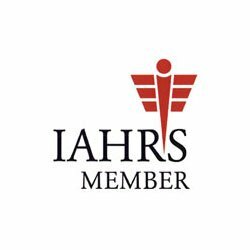 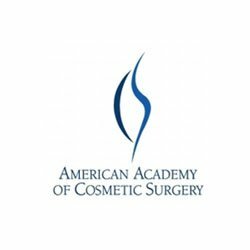 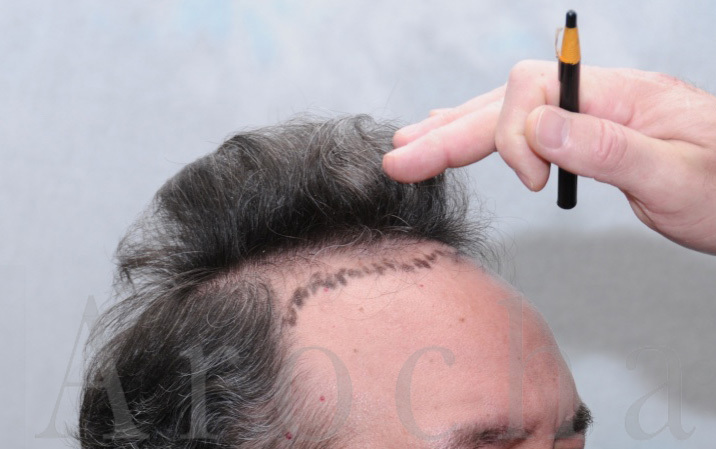 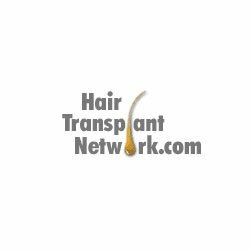 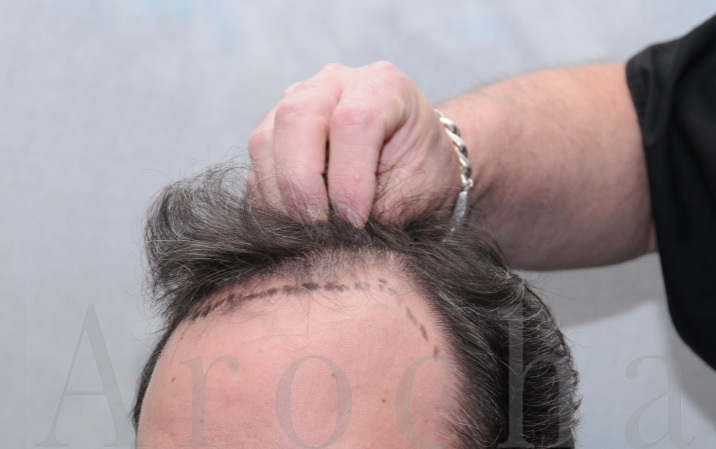 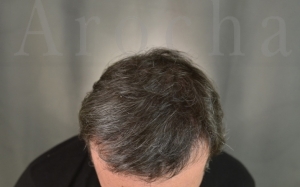 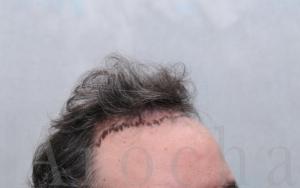 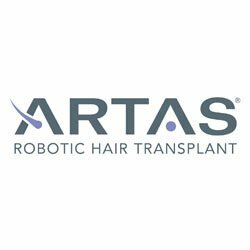 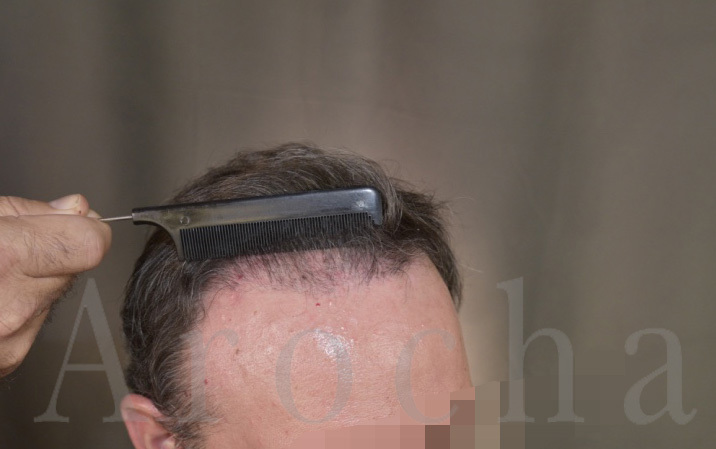 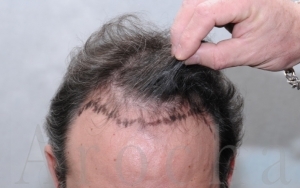 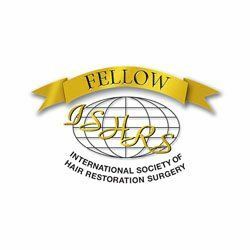 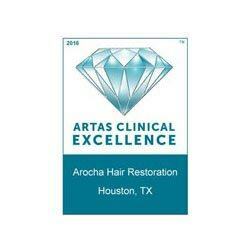 This patient underwent a 2500 FUT procedure with Dr. Arocha and team at Arocha Hair Restoration. 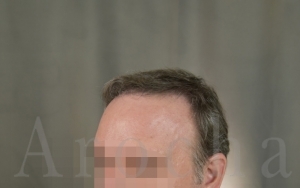 He wanted to restore the density to his hairline. 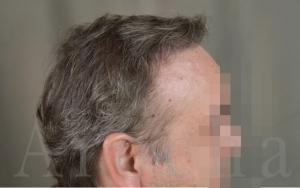 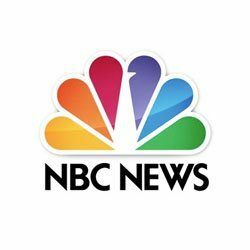 The after images were taken approximately two years after his procedure.